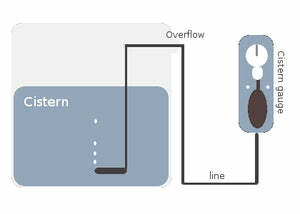 Passive water tank level meter - Cistern Gauge – Freeflush Rainwater Harvesting Ltd. 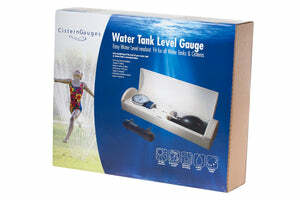 If you need to monitor the amount of water you have in your tank without accessing the tank then this is the level gauge for you. 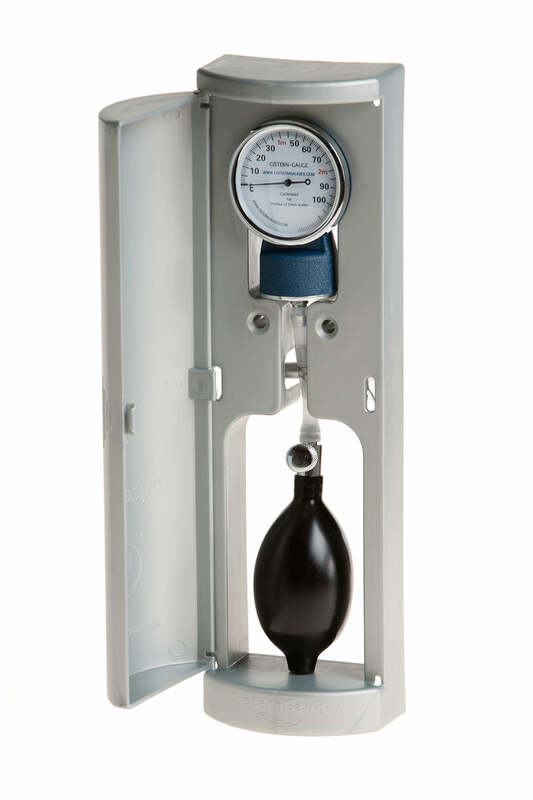 The cistern gauge consists of a simple end nozzle which is dropped to the bottom of the tank and an external indicator which is sited external to the tank. The nozzle and and indicator are connected with a length of hose (11m), diameter of hose~6mm OD . The nozzle measures the pressure of water above it thus indicating the level. It fits all water-tanks, water storages, reservoirs and cisterns. It works without batteries and comes with a durable weatherproof enclosure. Retrofits on existing water tanks and cisterns. Read the water level of your water-tank from a convenient location. 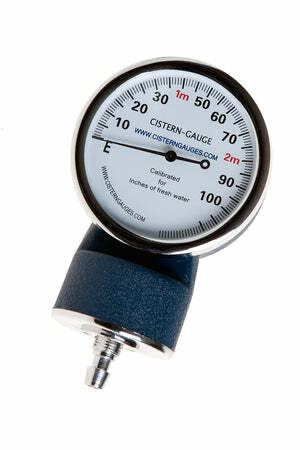 Just as it is important to have a fuel gauge on your car, it is important to have a gauge for your water Tank. It gives you a quick and easy readout of the level in your tank.